Warm Winter Greetings to all Paddlers! New and exciting things have been planned for this year’s K1 race which will take place on the 7th & 8th of October, so put in your leave, make your bookings and come and participate in this great event! Entries open on the 1st August and fees have been set at R700 per senior and R450 per junior. This year’s “Pimp My Ride” theme is ………………………………………. so bring along your drinking uniform and come join in the fun! Enjoy a spit-braai (Free for all entrants while stocks last) at the Big Tent on Wednesday evening after the Wild Cards Time Trials. An Oompha Band will be playing and a cash bar will be available. This promises to be a fun evening for the whole family, so don’t miss out on this one! Say good bye to the portage we all hate straight after the start on Day 2! 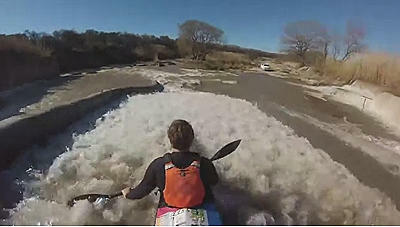 The new chute, built at Baroda Weir, adds speed and excitement to Day 2 and promises excellent viewing for spectators! Watch this little preview video here!!! 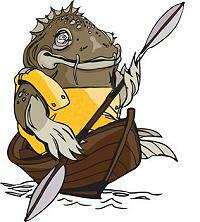 • ………..Watch this space for more information about this year’s Hansa Fish!! The Pre-Fish will take place on the 24th and 25th of September. Anyone wishing to set up a stall on the Sports Fields may contact Brenda Ludik @ 0789269309. A great line up of artists have been booked for Friday and Saturday evenings to ensure you enjoy a renowned “Hansa Fish After-party”, with the awesome Rubber Duc and Desmond and the Tutus!! 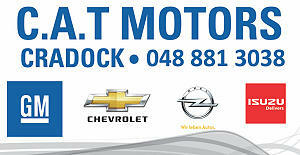 CAT Motors in association with General Motors, will once again provide vehicles for the Hansa Fish media and officials. We value this long standing partnership and thank them for their continued support.